For information on bookings of over 25 people, please email info@atlanticresortnewport.com or call (401) 236-2020. 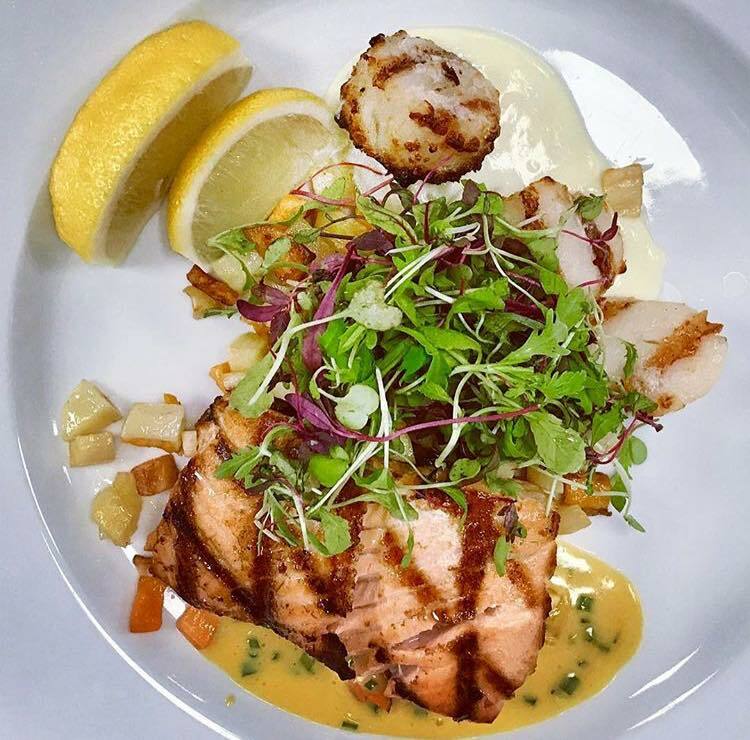 Located on the historic grounds once owned by John Clarke, the founder of Newport, Johnny's at The Atlantic Resort offers an eclectic menu featuring fresh seafood and local fare. 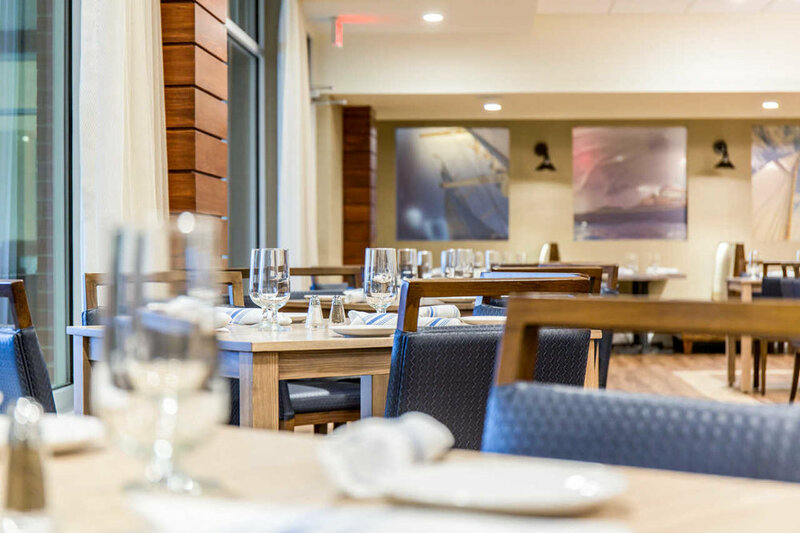 In the summer months, guests can enjoy the breathtaking views of the Atlantic Ocean and Newport's Easton Pond from our outdoor bar and patio. Locals may recall Johnny's as the iconic beachfront restaurant that was opened in 1938. Today, we continue our tradition of hospitality and fresh New England fare just a stone's throw away from the original location. The name "Johnny" pays tribute not only to Johnny's Atlantic Beach Club but also to John Clarke, the founder of Newport and first owner of the land on which the Atlantic Resort was built. We welcome you to dine at our historic site!